March 25th is fast approaching! 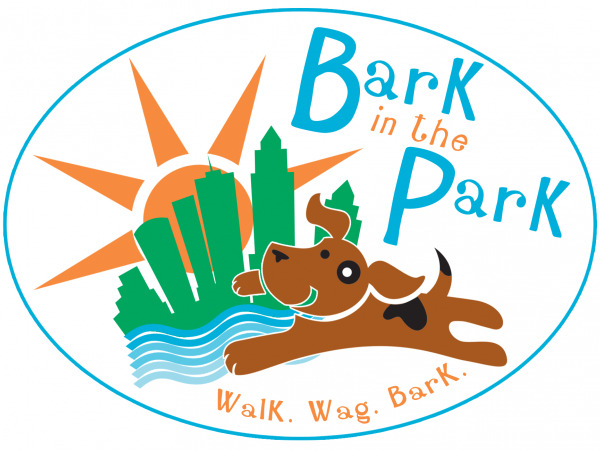 Fate Real Estate will be walking for the animals at Bark in the Park 2017 and we hope we can count on you to make a donation to our “pack”. You can make an enormous difference in the lives of animals awaiting their “fur-ever” homes at The Humane Society of Tampa Bay y donating generously to any of our team members. Together, with your support, we can smash our fundraising goal! • And, of course, the mile-long Walk for the Animals along the Hillsborough river. Come see us and say hello! 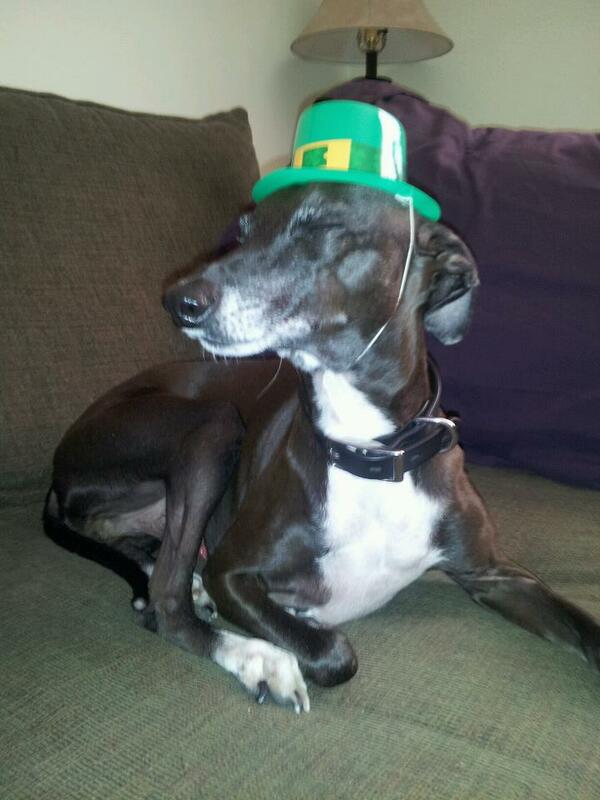 We will all have our own pups there to enjoy the day as well as some tasty treats! 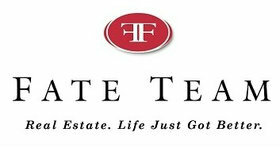 Donate to the Fate Real Estate Pack!